At The Lesser Agency, we're focused on you. 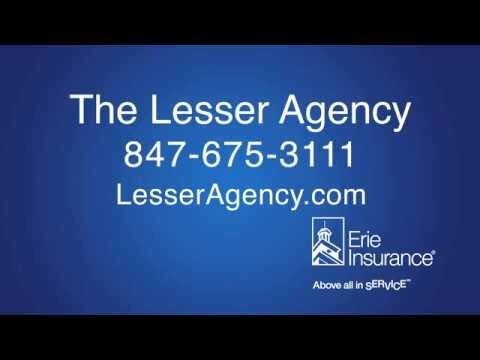 The Lesser Agency is independently owned and locally operated to handle your insurance needs. We focus on Skokie and offer affordable and reliable insurance choices all across Illinois. Lesser Agency - "Seriously Good Insurance"